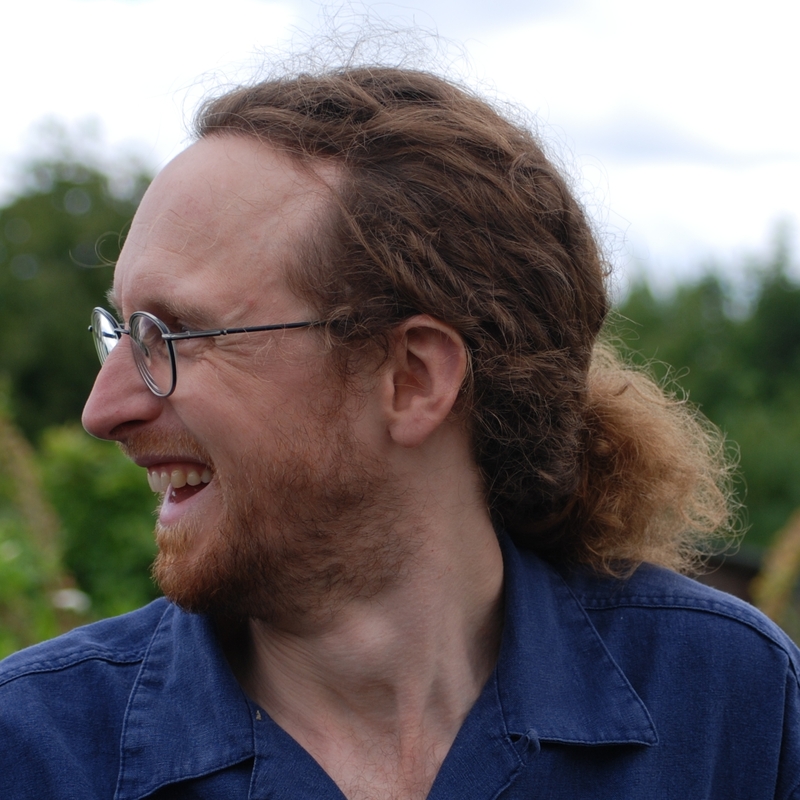 I’m a website and database developer based in Newcastle-upon-Tyne, UK. I support organisations with social purpose to make best use of technology. I have over twenty years experience of working in the voluntary and community sector. I have both worked and volunteered for a number of charities in the North East of England and have a good understanding of the needs of voluntary organisations. I have seven years experience of developing websites and databases. I have in-depth knowledge of the three top open-source content management systems: Drupal, WordPress and Joomla. 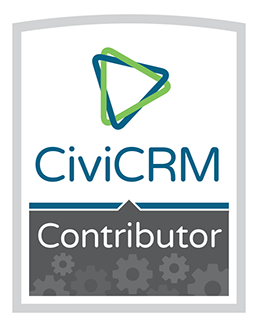 I am also skilled in CiviCRM, an open-source contact relationship management system specifically designed for the non-profit sector. I have a passion for making the world a better place. With my technical knowledge and deep understanding of voluntary organisations, I can help your organisation do just that. I can help you manage your contacts by setting up a CiviCRM installation that is customised to meet your organisation's needs. You have the option of a standalone system or to integrate it with your website to allow visitors to manage their subscriptions and sign up to events. I provide implementation, training and ongoing support. If you have any questions please get in touch.